Hey ya’ll! 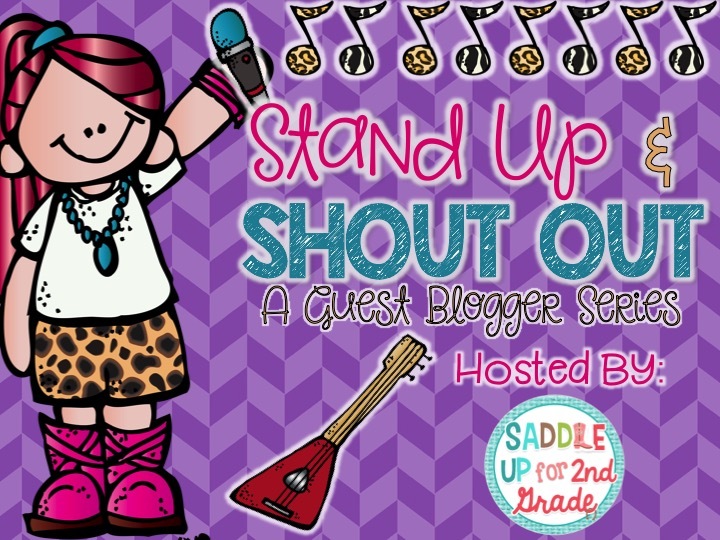 Welcome back to week 3 of my Stand Up and Shout Out guest blogger series. 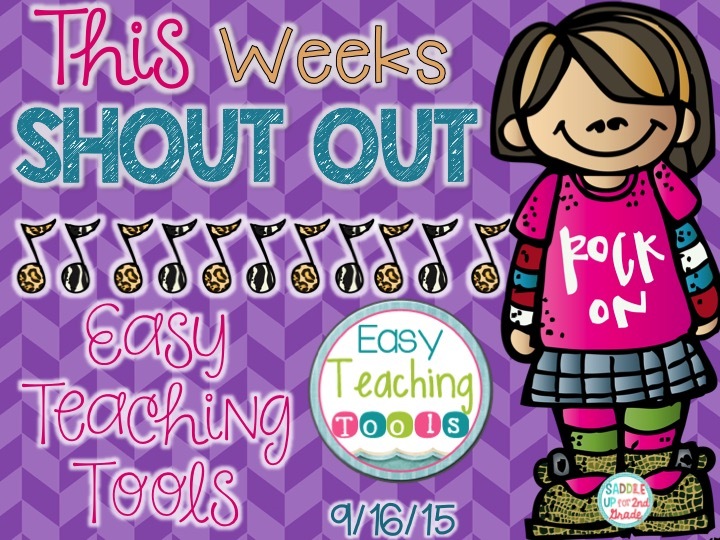 This weeks teacher rock star is Kristen from Easy Teaching Tools. I met Kristen two years ago in Vegas and we’ve done a lot of collaborative work together since then. She has some awesome ideas on how to integrate social media into your classroom. Today she is going to be sharing some great info on how to set up a class Instagram account. 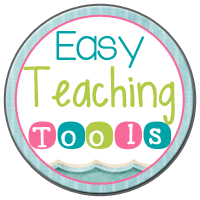 Hi there, it’s Kristen over at Easy Teaching Tools! I’m so happy to be guest blogging for Marcy while she goes and has her sweet little baby. Have you wanted to be better about keeping parents in the loop but weren’t sure of the easiest way? I’m a huge proponent of keeping parents in the loop. I think it’s essential to be fairly transparent and parents really appreciate it. Let me tell you that I’ve solved this dilemma-Instagram to the rescue. Think about it, we love Instagram and learn so much from other teachers with it, don’t you think parents can get the same out of it? I blogged about the benefits of a class Instagram a few months ago. If I can give you one tip, have students be in charge of posting about their student learning. Talk about student ownership…and very little work for you. As teachers, we need to make things easier for us! Now, I’d love to share a video tutorial on creating an account, getting parent buy-in, teaching your kiddos how to run it, an adorable Instagram bulletin board and more! I’d love to hear how you communicate with parents in your class! 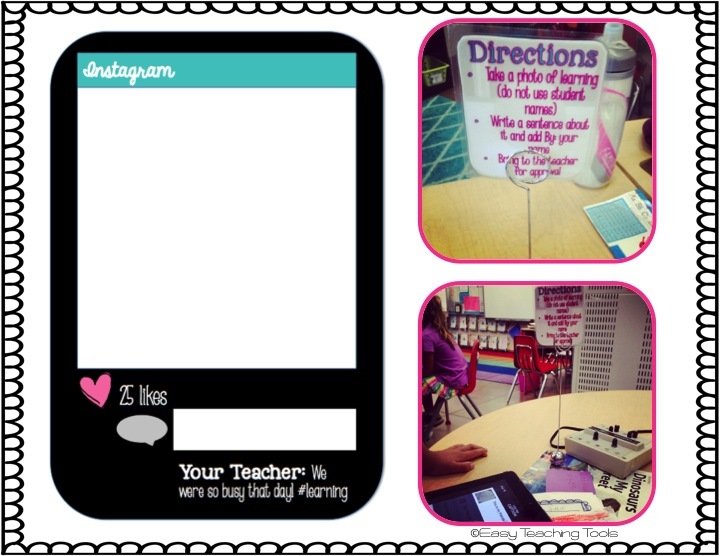 If you’d like to win a copy of my Class Instagram Resource, enter here!